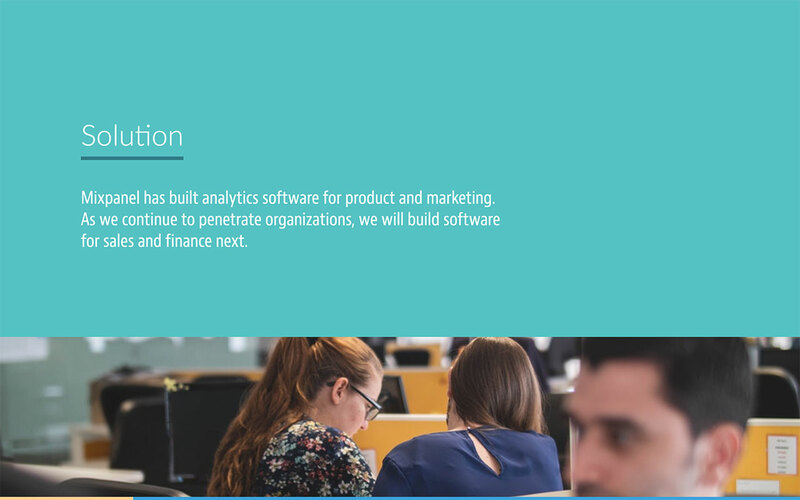 Mixpanel is one of the most advanced analytics platforms for mobile & web services. It helps businesses grow by helping them understand how their users behave and use their products, by tracking actions people take instead of page views alone. Currently valued at $865 M, the company has successfully closed 5 rounds of investment, including some major sponsors such as Sequoia Capital. 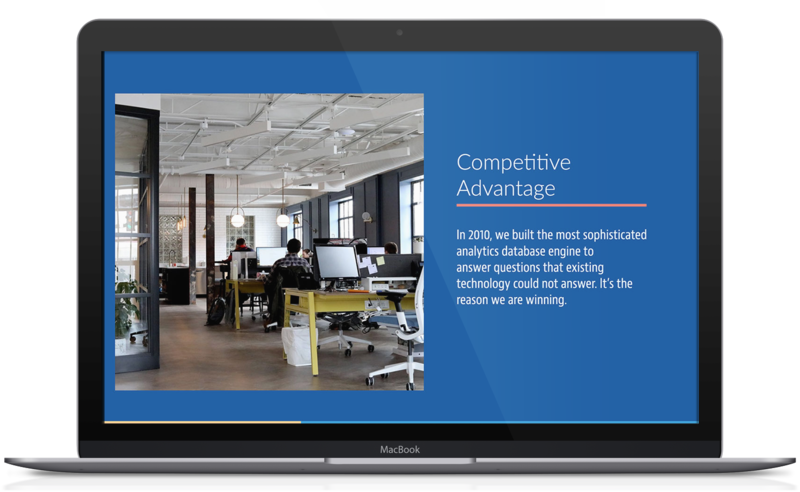 After closing their most recent round of investment in 2014 ($65 M - Series B) the company decided to share their pitch deck publicly to the world. This is a great opportunity for startups on the rise to learn from a successful investor deck, and understand what are the selling points that should be in your slides. 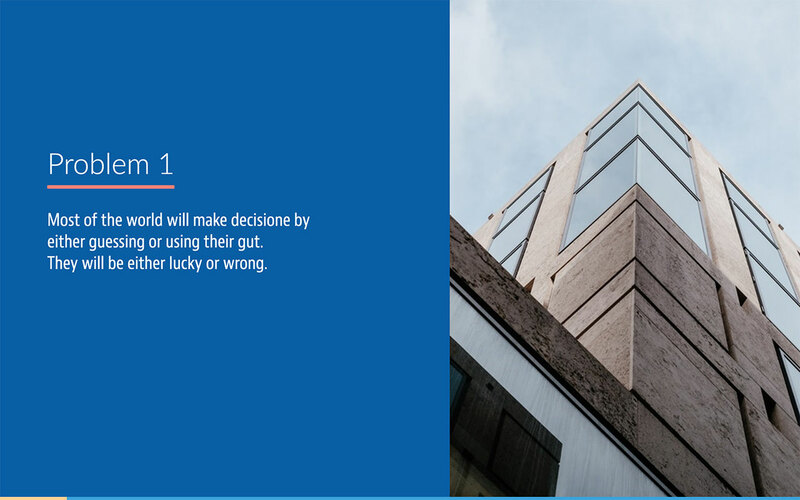 In order to provide you with more actionable lessons, we've torn down the entire pitch deck, to understand the Dos and Dont's of the Mixpanel slides. A clean, simple cover is always a breath of fresh air. Nothing works better to put your audience off than an overcrowded slide to begin your pitch with. Keep it as simple as possible. 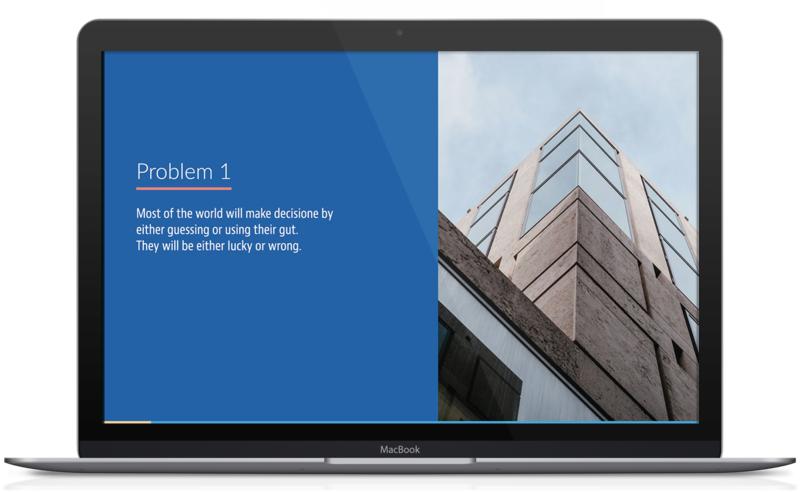 Using curse words in an investor presentation was unthinkable a few years ago, but times they are a changing. Keeping it real is the new way of doing business, so speak in simple, easy to understand vocabulary. This slide is a bit of bummer: it's somewhat abstract and lacks the wow effect. It might be understandable since this is a Series B pitch, but it's never a good idea to presume people remember your value proposition. This part sounds more like "Next Steps", instead of your solution. Again, understandable for an investor presentation where most of the audience is likely to know about your solution already, but still, ask yourself: is this necessary for this slide? This is an awesome and inspiring line! It may even give more of the solution than the one-liner in the previous slide. 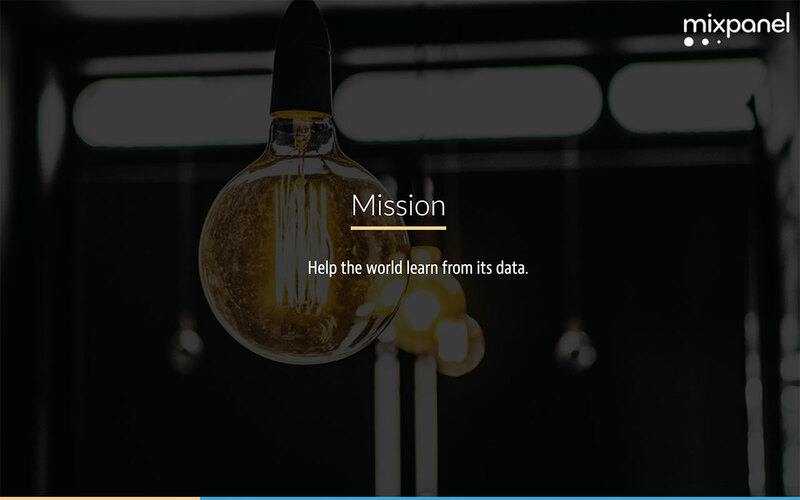 Our only concern is that the word "Mission" sounds pretty outdated. Something like "Our Goal" may sound more like it for a startup pitch deck. Investors love unfair advantages, so never doubt to brag about your success. Bonus points if you can throw in some numbers on how far ahead you are. We were beginning to question if there were gonna be any images in this deck. We like visuals. Visuals are nice. They make things easier to understand and digest. 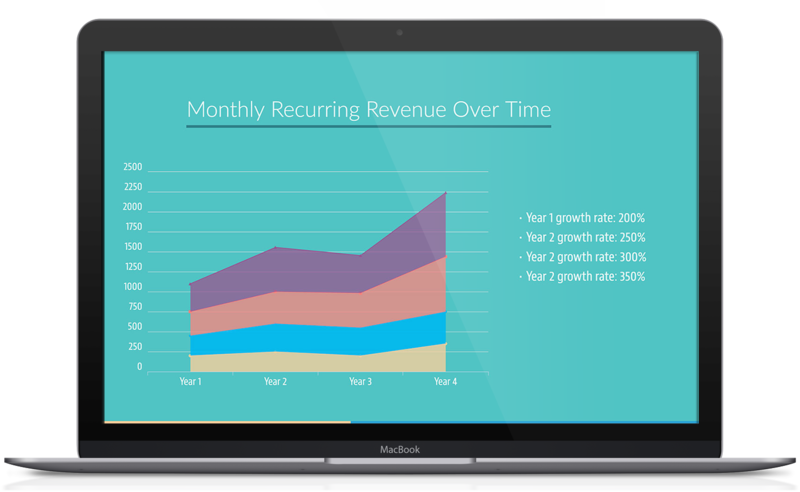 Monthly Recurring Revenue, usually referred to simply as MRR, is an absolute must-have slide. Why? Because from an investor standpoint nothing of what you say matters unless you can prove it with real numbers! The details on the graph are a little hard to read, and this is not the prettiest chart ever created. But little does it matter when you have a revenue line going steadily up! No better way to prove business is a-boomin'. Yes, KPIs as in Key Performance Indicators. 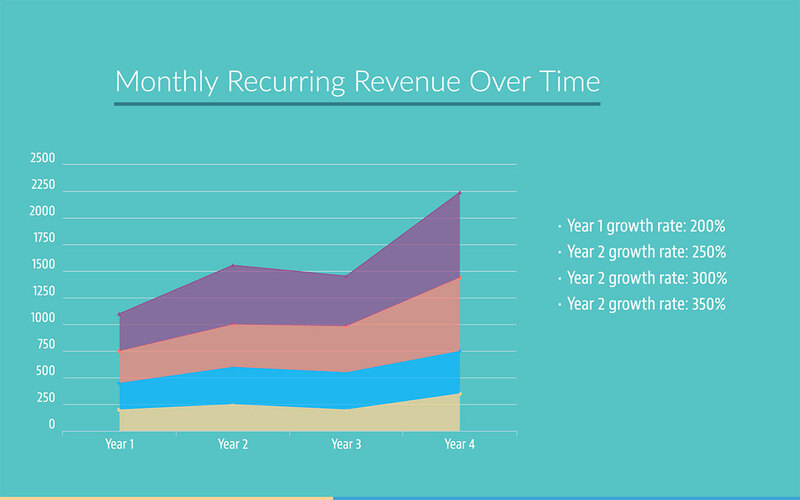 This is the slide where you break down and explain your business growth metrics. Each line represents a huge amount of data, but it must be simple enough to be understood by anyone outside of your company. 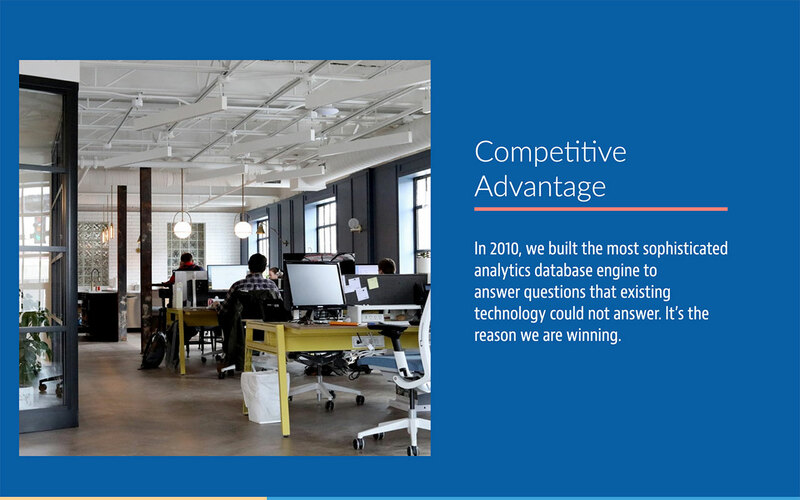 This is dense info, and people tend to go overboard when doing these slides. 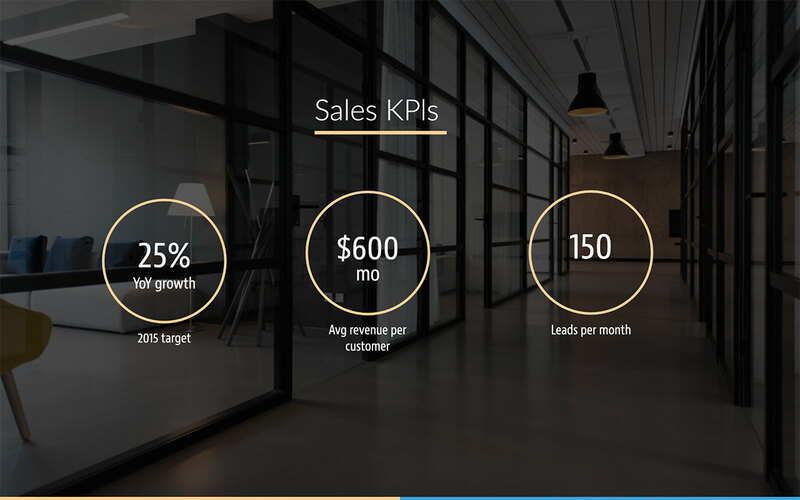 So if you have a big-ish list of KPIs, it's better to split it into more than one slide, to give each piece of information its proper relevance. Marketing is a key part of your business model since you need to explain how you're acquiring new customers and the lead generation performance per channel. Mixpanel is a premium service, allegedly analyzing over 34 billion actions/month, so that explains their huge marketing budget. 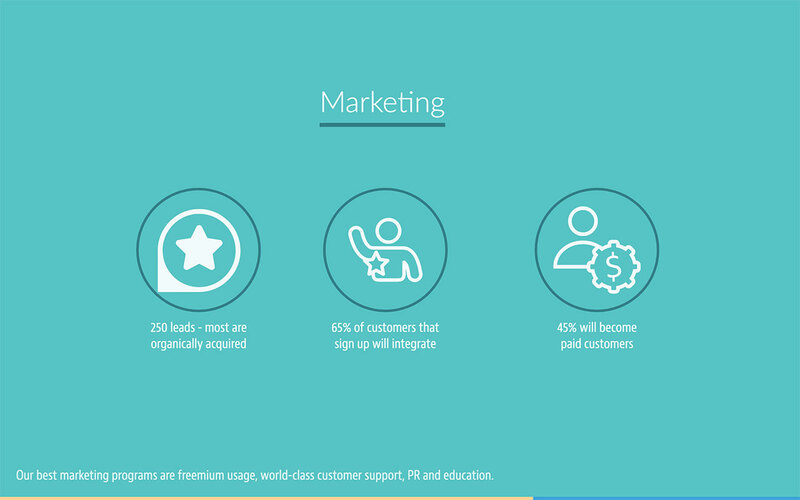 The first part refers to the conversion funnel, which is awesome! If you can acknowledge how many users you lose as you go down on the funnel and still prove you have a sustainable business, you're da boss. As you move on to the closing of your investor presentation, you need to establish the next steps for your company. Investors need to hear what you plan to do with the new round (again, this is a Series B pitch deck). 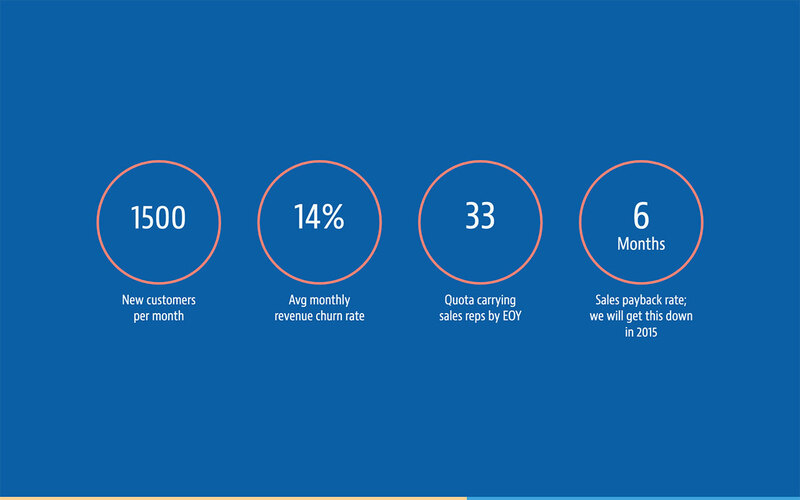 As you can see on Mixpanel's roadmap, your plan needs to be clear, actionable and measurable. If you want to have all your goals on a single slide, it's highly recommended to make a numbered list. 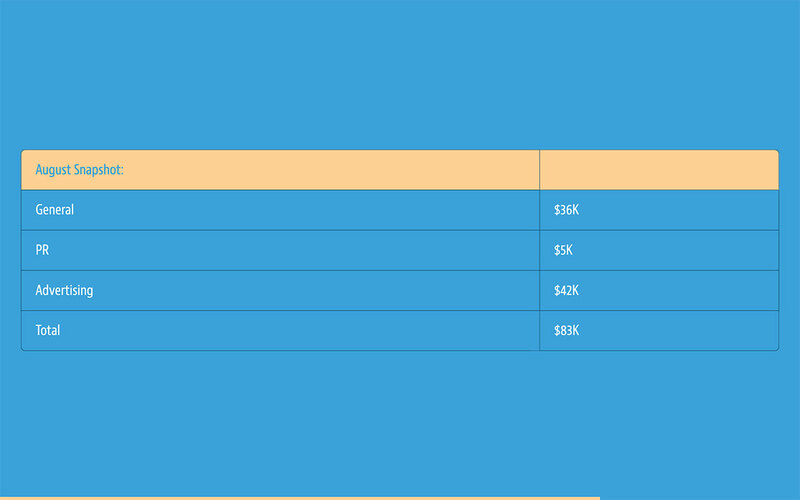 This significantly improves readability, and it helps to make specific references afterward. 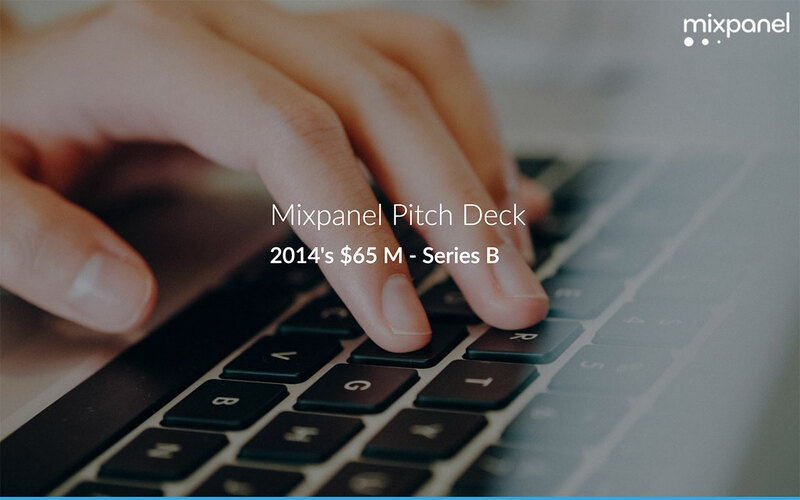 It's a bit odd that Mixpanel mentions their competition at the end of their pitch deck. Regardless of that, this diagram is a nice overview of the other players out there. The obvious question is: where would Mixpanel be? This kind of charts usually has an empty quadrant, implying you're filling a gap in the market. 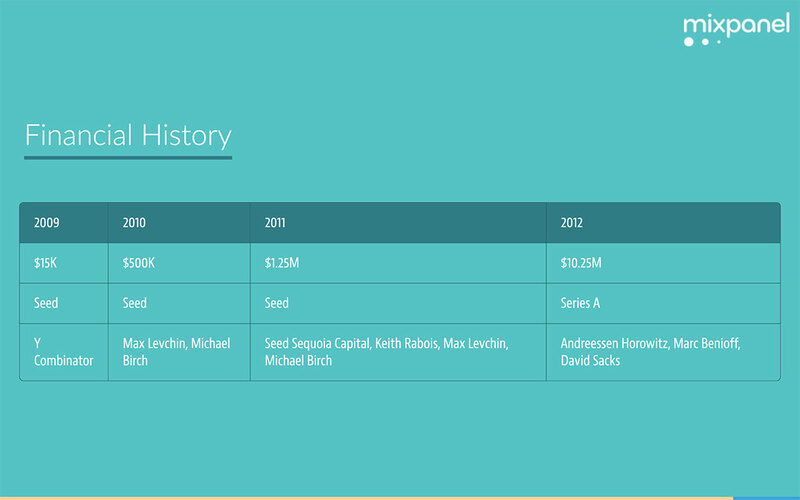 And with this slide, Mixpanel closes their investor deck. Great slide btw! Simple, solid numbers that show their financing history. At this point, the subtext of the pitch is "we need to add a new column here".